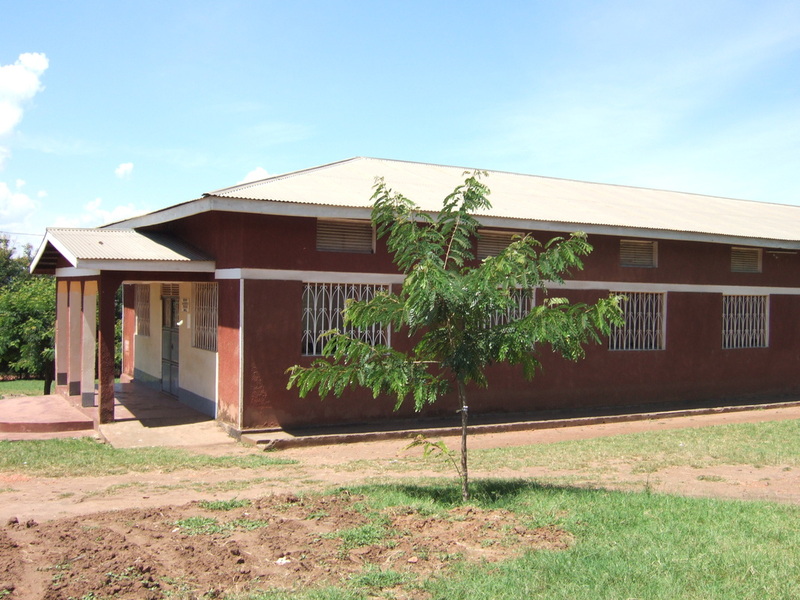 A hostel which accommodates 75 students with beds, mattresses and bedsheets. 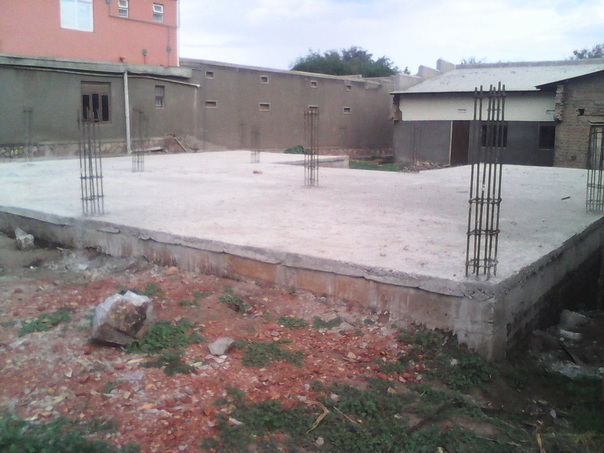 A conference hall with a capacity for 200 people for seminars, workshops, youth services and catering services. 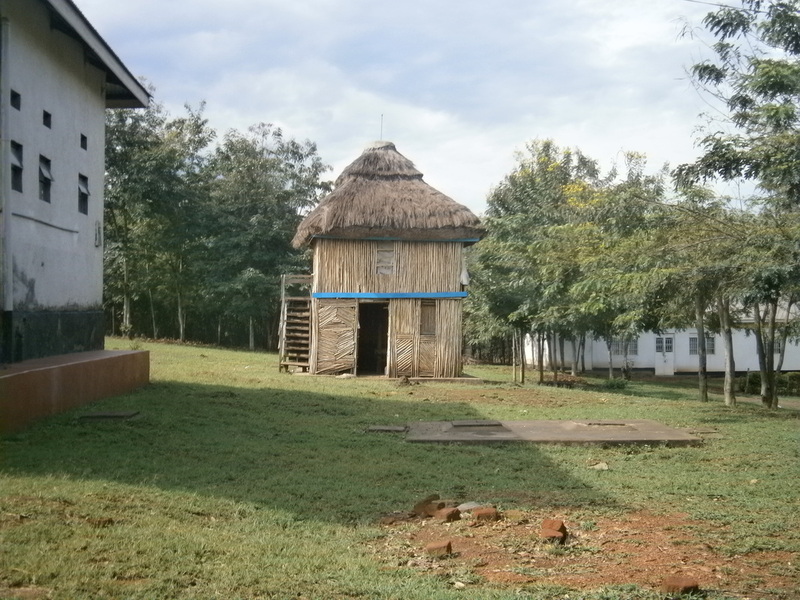 A guesthouse that accommodates at least 8 people. 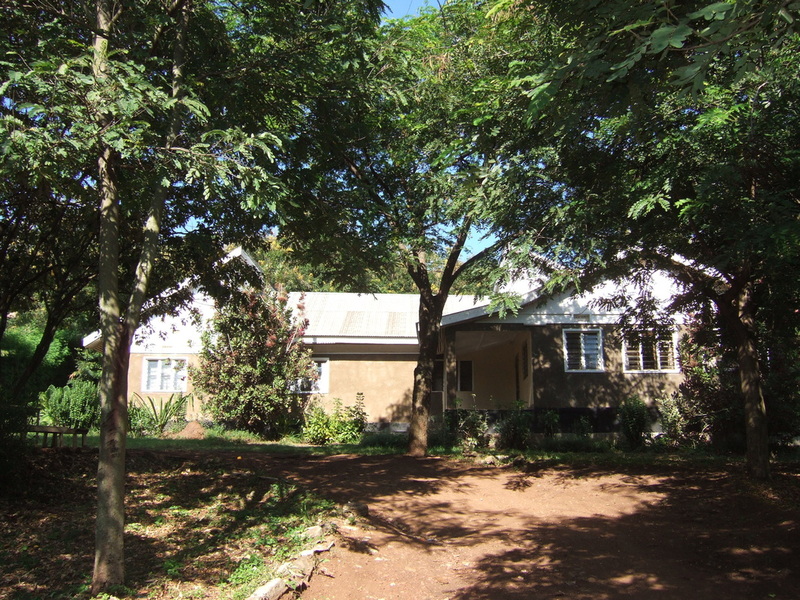 This has been renovated to provide five ensuite rooms plus a multi-bedded room, making it suitable for visiting groups and individuals, and providing a source of income. 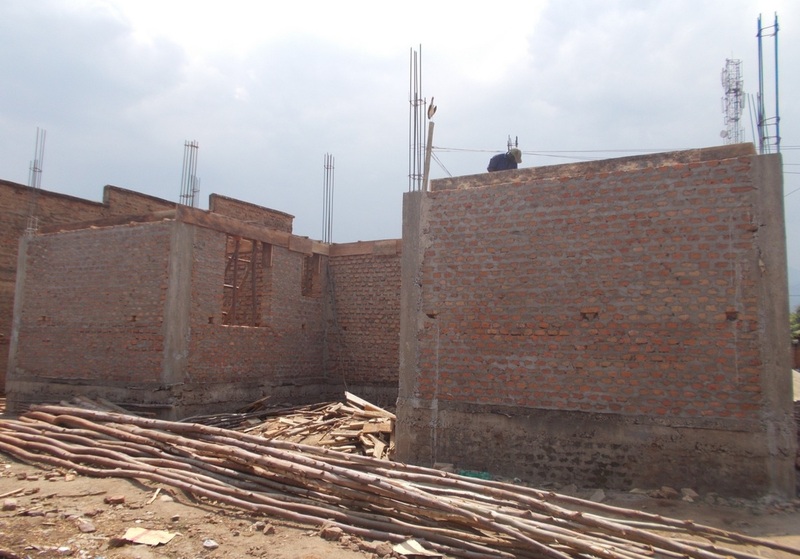 Further rooms in guest cottages are planned. 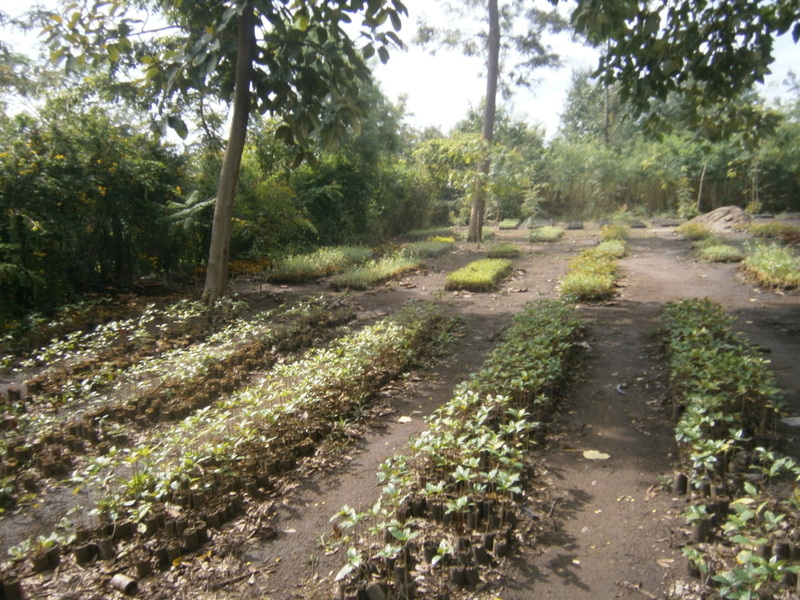 A seedling nursery producing coffee, fruits, eucalyptus and flowers for sale as an income source. 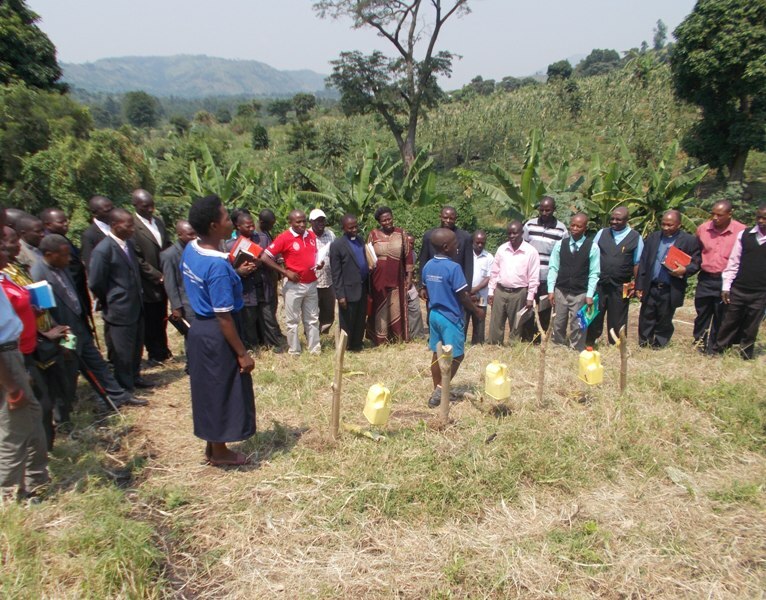 Trees have also been planted over a large area of church land to improve the environment and as a source of firewood and timber. 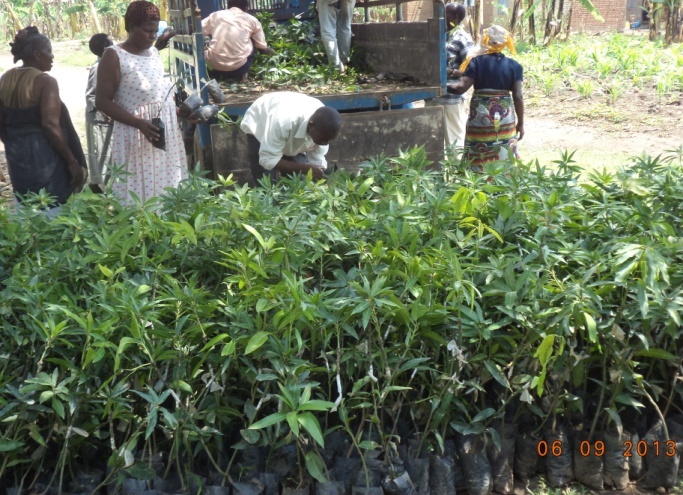 We have been continuously restocking the Diocesan tree nursery every season (twice a year) to raise seedling that are supplied to archdeaconaries and some sold to raise funds for the department. Every season we restock over 20,000 seedlings, planting some in April-June and the rest in August-December. 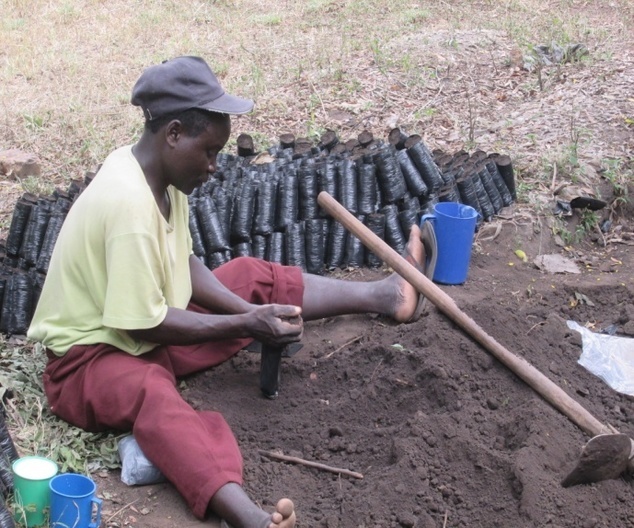 Tree planting has been instrumental in preventing soil degradation and improving soil fertility in those respective places where they are planted. 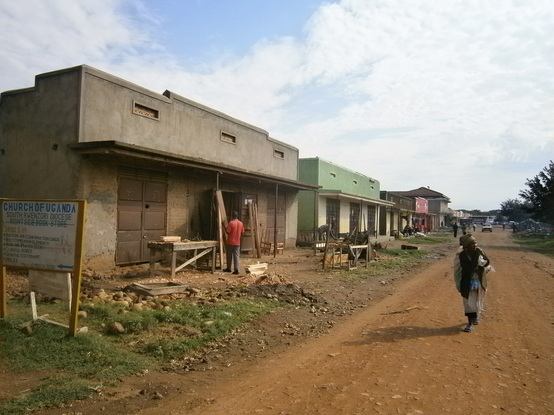 a building with rooms for letting in Kasese town – this has been incomplete for some years owing to lack of finance. 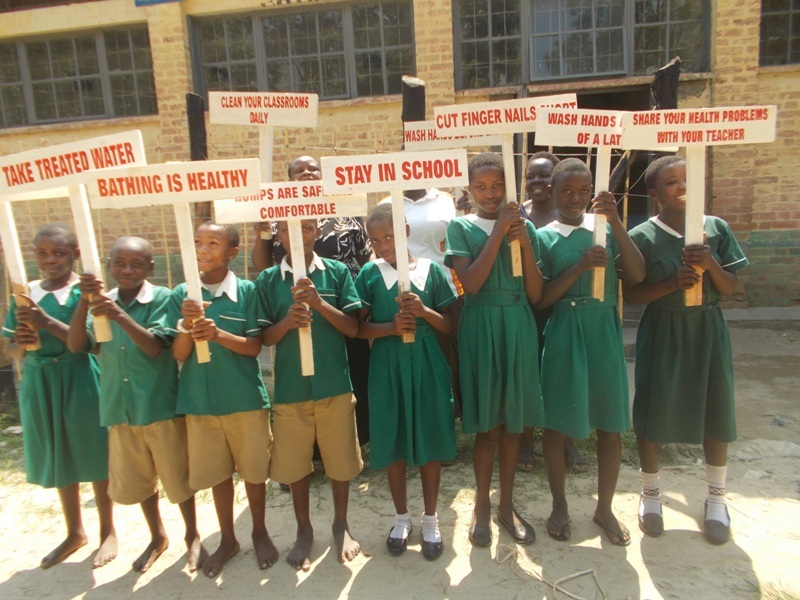 This project seeks to contribute to improved health and well-being of approximately 2,532 pupils in 6 primary schools each school targeting 422 children through increased access to safe and sustainable water supplies, eradication of open defecation and increase in latrine to pupil ratio through latrine construction, and increase adoption of appropriate hygiene and sanitation behaviours and practices in the formerly flood affected primary schools in Kasese District. 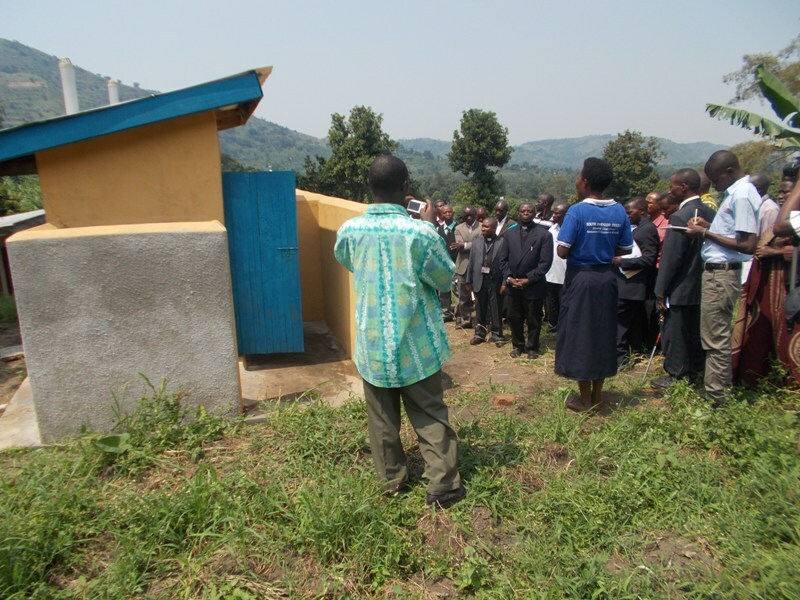 The project codenamed “South Rwenzori Diocese Clean Water, sanitation and hygiene Support to primary schools formerly affected by floods in Kasese district, aims at ensuring that children (boys and girls) reduce sharing of latrines so that privacy is upheld, have access to effective hand-washing facilities (such as locally fabricated small tanks/drums with tap and stands and/ or tippy-tap with soap), and practicing safe water chain, accessing menstrual hygiene services ( such as pads, counseling/ counseling rooms, and emergency pants) have active child-led School Health Clubs, access Child-friendly sanitary facilities and teachers are skilled to sustain Operation & Maintenance plans for these facilities. 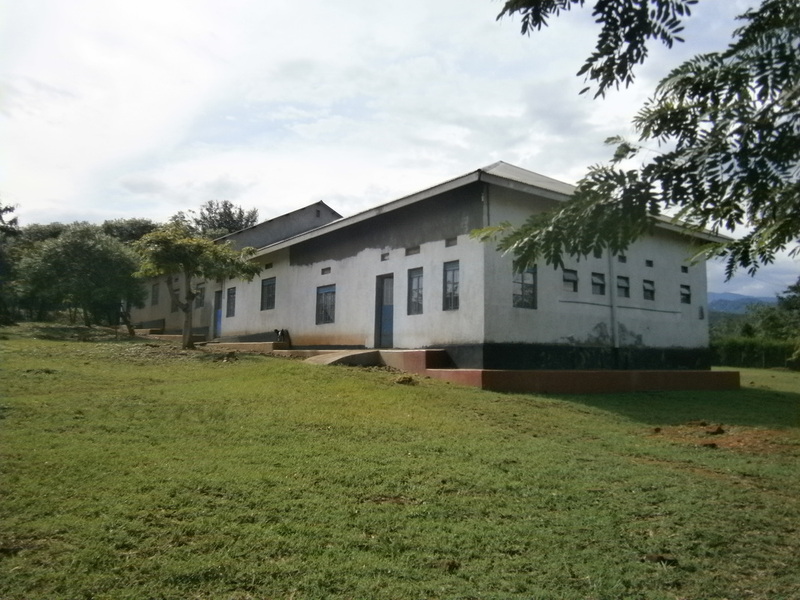 The project further seeks to ensure provision of cleaning materials for the latrines, training the pupils and teachers in the making of RUMPS (locally made sanitary pads for girls) and develop a clear mechanism for supporting and counseling girls regarding menstrual hygiene. 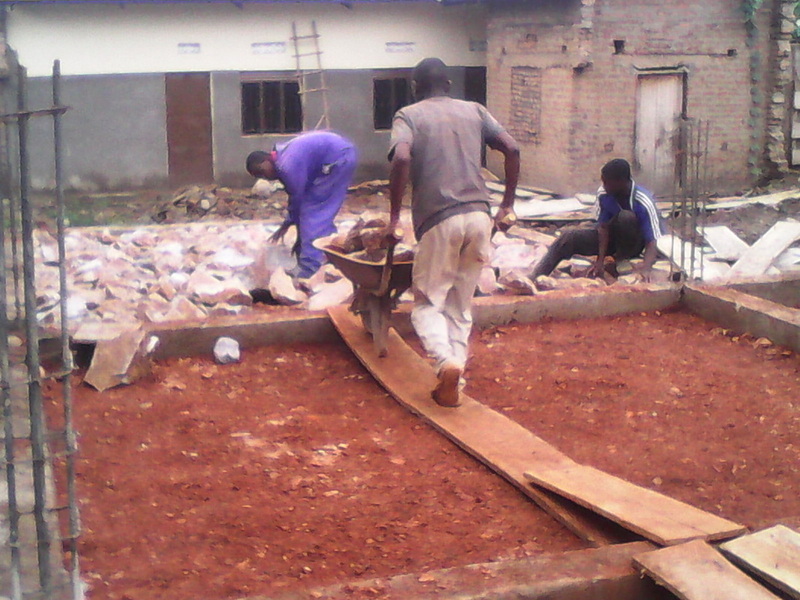 Improved access to water, hygiene and sanitation facilities that are child-friendly. Increased skills and knowledge to promote and utilize locally appropriate options to improve menstrual hygiene and observation of total sanitation in target schools. 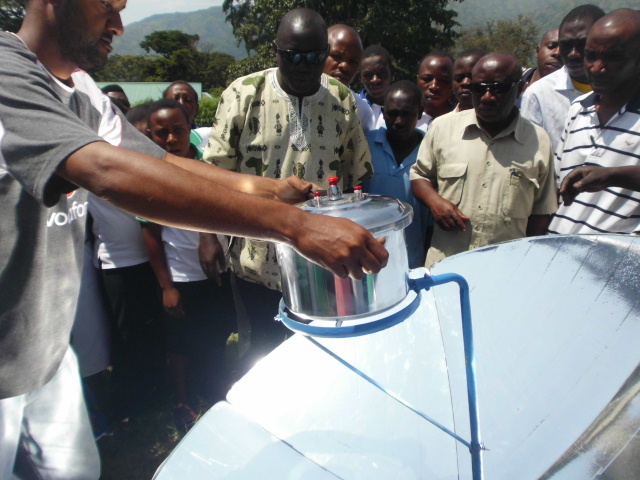 A solar cooker was installed at Kagando School of Nursing and Midwifery and two domestic solar cookers in 2 households in Kagando parish. This has reduced the amount of firewood that is used in the respective place where the cookers are used hence decreasing the rate at which the trees are cut. Training in the use of solar cookers is shown below.